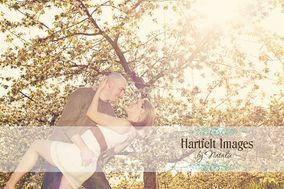 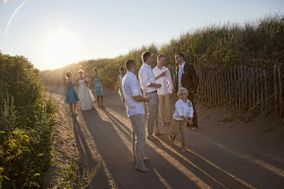 Wedding Photography New Brunswick ARE YOU A VENDOR? 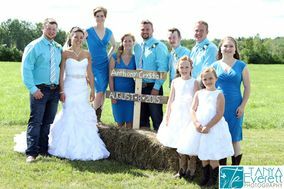 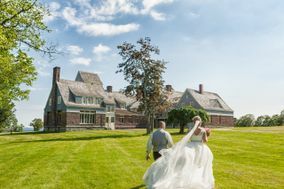 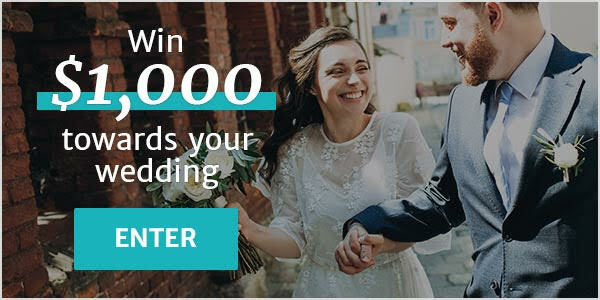 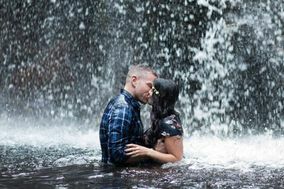 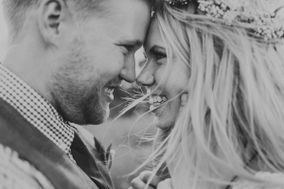 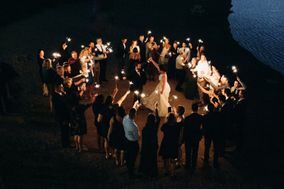 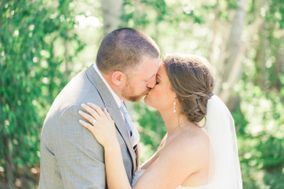 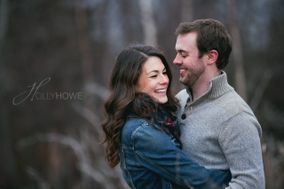 Wedding photography in New Brunswick: check prices, availability, request quotes and get the best deals on photo packages that will capture the happiest and most timeless images of your life. 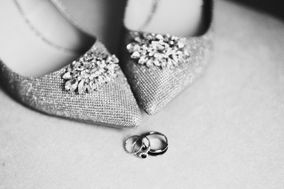 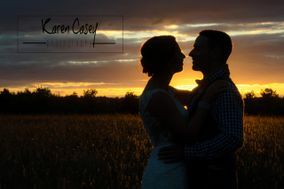 Choose from a wide range of professional photography services offering single or multiple photographers and limited or full-day coverage, to tell the story of your wedding day.